To make it easier, I have divided these books into four categories based on content: History, Philosophy, Theology-Spirituality, and Literature. I have also divided them by difficulty - Beginner, Intermediate and Challenging, based on how much of a chore they are to read through and how much prior knowledge in the subject matter they require to comprehend. Each title also contain a direct link to the book on Amazon; I will also link them on the sidebar. (Beginner) The Birth of France: Warriors, Bishops, and Long-Haired Kings by Katharine Scherman, 1987 (323 pages). Excellent history of the Merovingian kings of France, with all their glory and debauchery. The book is detailed and engaging but appropriate to someone new to the subject matter. Very colorful portrayal of an important era of French (and Church) history. 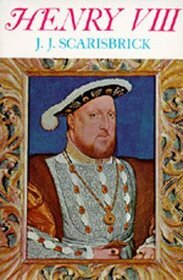 (Intermediate) Henry VIII by J.J. Scarisbrick, 1968 (561 pages). An extremely thorough yet readable biography of Henry VIII that is pretty even handed in its approach. The author takes care to really delve into the theological and canonical background of the divorce case. Catholics will feel the author has handled the material well. Very long, but worth the read. (Challenging) The Rise and Fall of the Hapsburg Monarchy by Victor Tapie, 1969 (430 pages). This is an extremely dense book that takes you through the political and economic minutiae of the Hapsburg monarchy from the 15th century until World War I. Prior knowledge of basic Austrio-Hungarian history is necessary. (Beginner) Darwin, Marx, Wagner: Critique of a Heritage by Jacques Barzun, 1958 (400 pages). Great historical-philosophical critique of Darwin, Marx and Wagner, whom the author all associates together as being positivists in their respective realms of science, politics and music. The author is not necessarily Catholic friendly, but he offers well thought out critiques of Darwinism, Marxism and modern music. (Intermediate) Philosophy and Civilization in the Middle Ages by Maurice de Wulf, 1958 (299 pages). This little book is a wonderful overview of the interrelationship between philosophy and civilization in the medieval period. After looking at the tension inherent in the relationship between philosophy and theology, the author affirms the harmony between the two engendered by medieval civilization and the patronage of the Catholic Church. 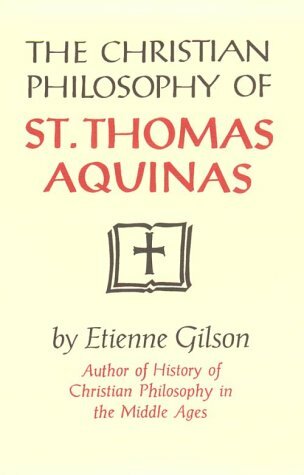 (Challenging) The Christian Philosophy of St. Thomas Aquinas by Etienne Gilson, 1994 (502 pages). Classic on Thomistic theology, centering on the difference in Thomas' doctrine of esse from other philosophers. You'd better be proficient in Thomism to master this one. (Beginner) Platitudes Undone by G.K. Chesterton, 1997 (105 pages). Hilarious and unique book; a facsimile reproduction of a book by Holbrook Jackson that G.K.C marked up, mocking Jackson's trite, Victorian platitudes. Great reading, and not too much of a commitment. (Intermediate) My Antonia by Willa Cather, 2006 (272 pages). I was surprised how much I liked this book; one of the best American novels ever written, set in the American prairie of the late 1800s. Catholicism is treated in an interesting way; wife thought it was anti-Catholic, I thought it was pro-Catholic. Very sentimental and worth the time. (Challenging) The Possessed by Fyodor Dostoevsky, 1954 (704 pages). Dostoevsky's greatest work, in my opinion. A frightening profile of the madness that is the logical conclusion of nihilism. Nobody delves into the human psyche quite like Dostoevsky, especially when revealing the malice potential in that psyche. 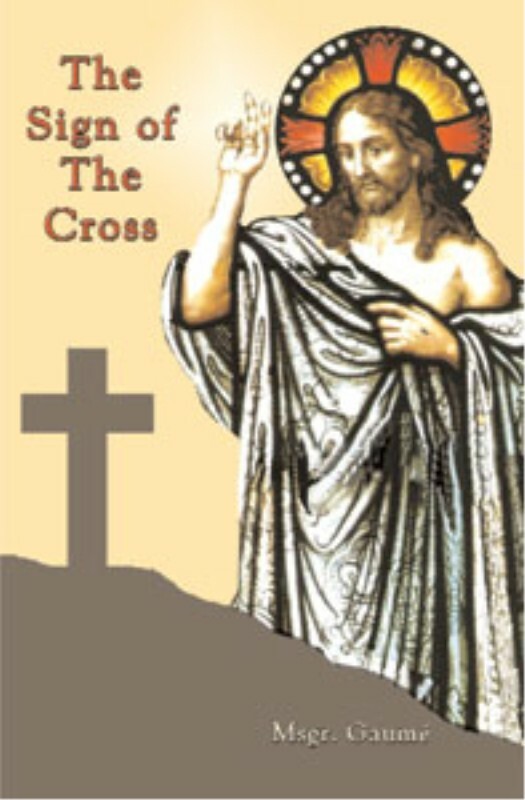 (Beginner) The Sign of the Cross by Msgr. Gaume, 2007 (158 pages). This little book has an astounding amount of history and insight on the Sign of the Cross, much of it information I had never come across anywhere else. Lots of small chapters make it easy to break down and read with ease. (Intermediate) Three Conversions of the Spiritual Life by Reginald Garrigou-Lagrange, 2002 (112 pages). Classic work of spiritual theology on the three conversions of soul a believer must go through on his path to Christian perfection, written by one of the 20th century's greatest theologians. 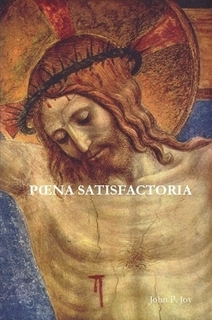 (Challenging) Poena Satisfactoria by John Joy, 2010 (106 pages). Have to recommend Anselm's book here, not because he is a better theologian than Lagrange, but because Largrange's book is more for popular consumption while Anselm's masterly inquiry into St. Thomas' theory of atonement is for a more scholarly audience. See here for my review of this excellent little treatise on Thomistic soteriology. 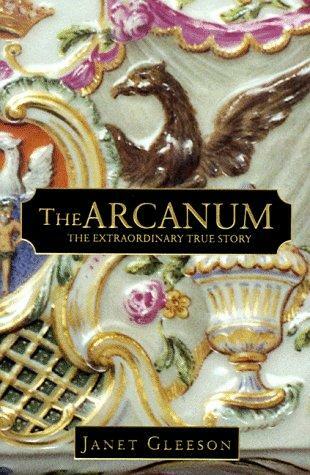 The Arcanum: The Extraordinary True Story by Janet Gleeson, 1999 (336 pages). This is a fascinating book about the history of the discovery of porcelain by a German alchemist in the mid 18th century. This book tells a truly fascinating story of how crackpot alchemist Johann Frederick Bottger was locked up by the Duke of Saxony after boasting he could transmute lead into gold. The greedy Duke confined the hapless con-man in a tower, and in a Rumpelstiltskin like arrangement, giving him so much time in captivity to come up with gold before being put to death. In his panic to come up with gold, Bottger ended up discovering the secret of manufacturing porcelain on accident. This book is part investigative journalism, part science, and part history, but very interesting all the way around and skillfully written as well. Hopefully all of this can give you some ideas for Christmas gifts for the discriminating reader! How about giving out the best of Unam Sanctam Catholicam in book-form? Now there's an idea...I'll get working on it, but there's no way it will be done by Christmas.